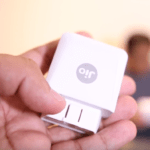 After launch of sim card & JioFi device, Reliance is all set to release its fiber based broadband & DTH services in India. What’s more? Jio will be soon launching its new product in market – Jio car router – which will turn your car into a smart car! Sounds cool, right? So without wasting anymore time, sit back, relax & enjoy this techy article. 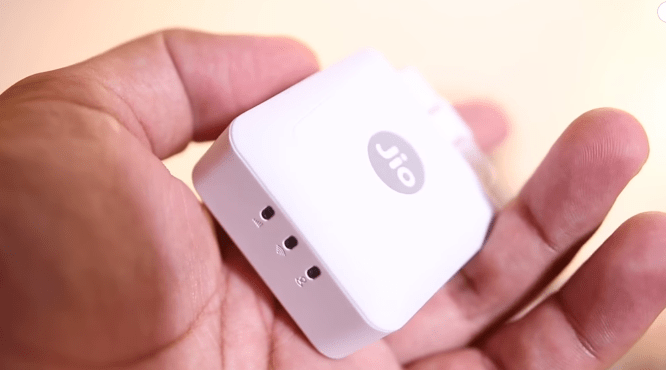 What is Jio Car Router? You must have heard about routers, many of you might be already using it in your homes, right? But I bet, very few of you would have ever came across car router thing. Actually, routers are meant to create a wireless hotspot network that has a predefined range and we can have an internet access through it. This amazing device calculates car average / fuel economy intelligently and shows it to you in real time. It may have positive impact on your car mileage if you follow the tips given on the app. This really is an awesome feature as you can track your car even if you’re sitting at home. You can even set a range within which the car can travel. As soon as it crosses that area, you will get its alert by sms. This feature will enable you to track the total distance covered by the car at any particular time and it’s very helpful for those people who have appointed drivers on their cars. Jio’s smart car router will warn you if you haven’t attached the seat belt. It even carries whole set of information that include tyre pressure, engine temperature and several other important parameters. Enjoy 4G Speed On The Go! This router will have sim card slot, so you will get an internet access. Moreover, you can also connect up to 12 devices to it via wifi. Which cars support this functionality? Almost all cars released in India after year 2009 (BS2 models) will have the capability to run this Jio router. Though the price is not yet confirmed, you can expect this cool gadget for 2000 Rs or even less. It won’t be a wonder if Jio comes with some freebie offer as they are following this trend from a long time. 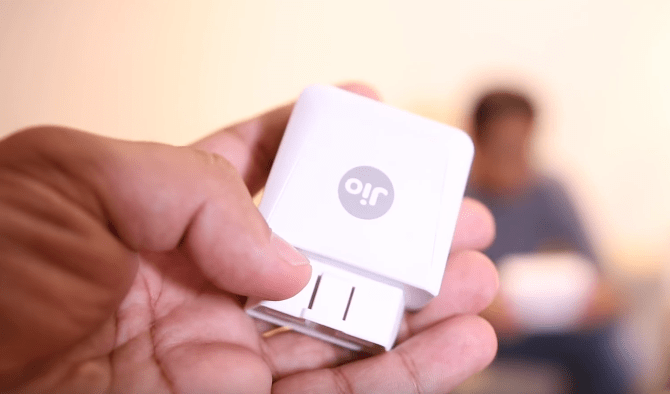 What is Jio Car Router App? It’s an android/ios app which you need to sync with car router. We will update the app link here as soon as it becomes available on play store. Just sign up on it using the sim card number inserted in jio router and then you’ll be good to go. Can I Insert Any Other Sim Card in this Device? No, you can’t do this. Only Jio sim will work in this router. You can expect this product to hit market by September 2017. We will be updating this article regularly so don’t forget to bookmark this page. If you have any doubts, feel free to ask in comment section. Previous article How to Generate Reliance Jio Barcode for Free Sim Card? 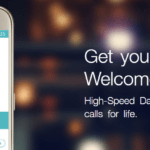 How to Generate Reliance Jio Barcode for Free Sim Card?